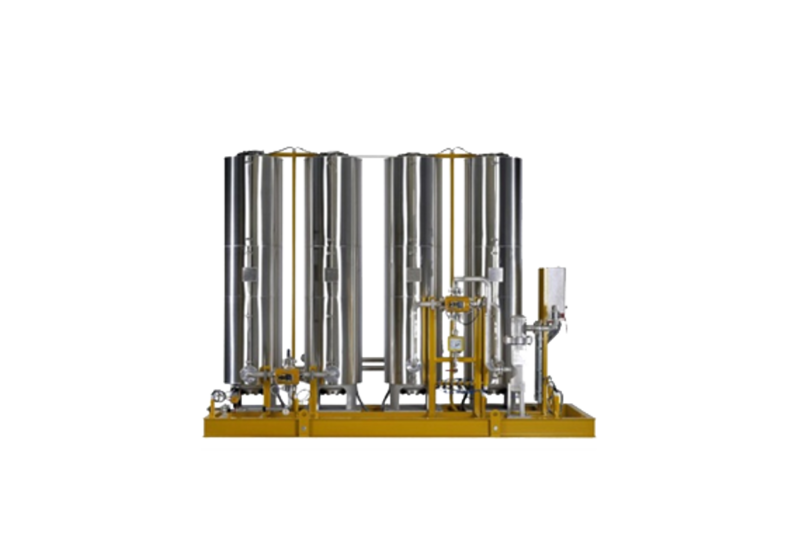 The Haffmans CO2 Gas Activated Carbon Filter and Drier is designed to efficiently deoderize the incoming gas so that the CO2 meets the highest international foodgrade standards. 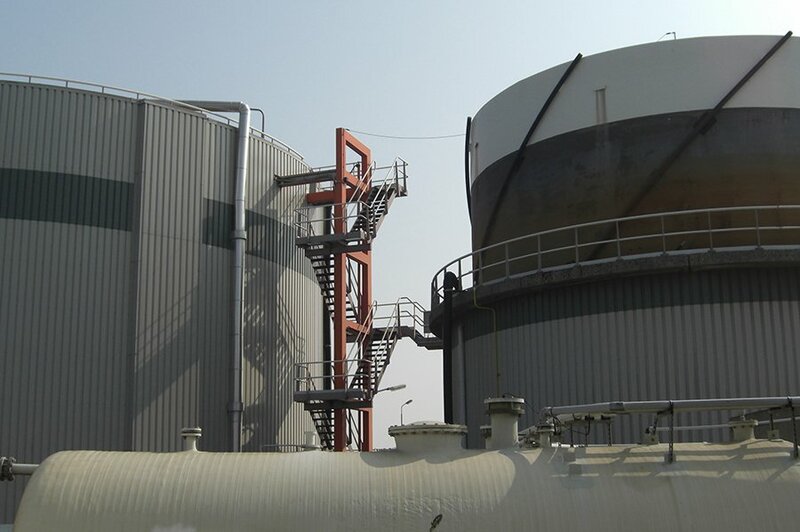 After deoderizing, moisture is extracted from the gas so that it's suffciently dry for effective downstream liquefaction. 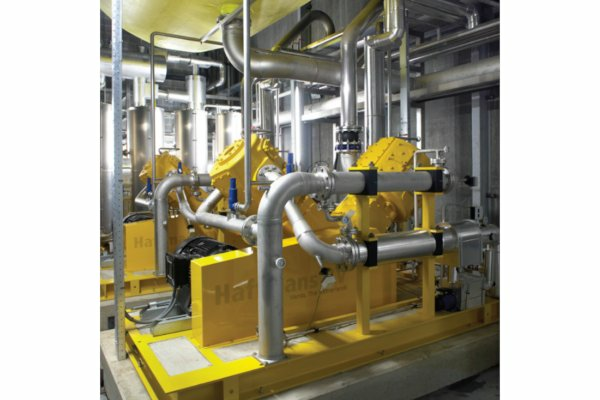 The Haffmans CO2 Gas Activated Carbon Filter and Drier system is based on a temperature swing adsorption process. 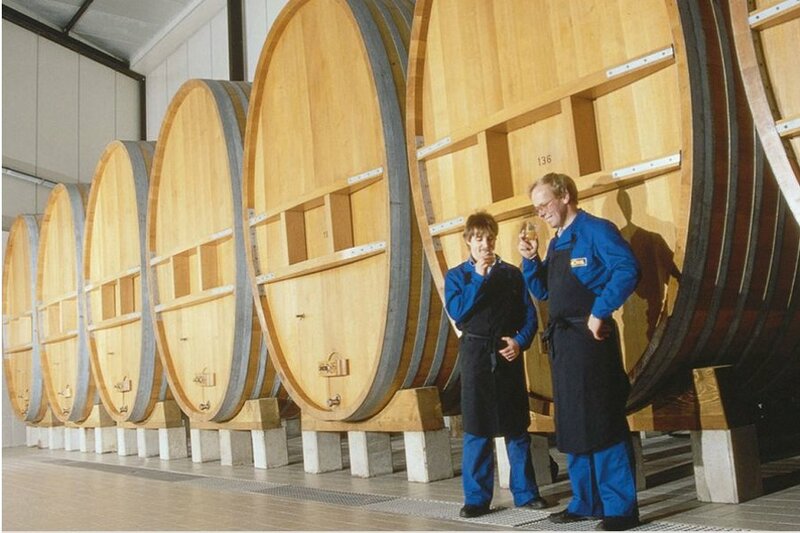 Whilst one line is in operation -deoderizing and drying incoming fermentation- the other line is either regenerating or in stand-by mode. 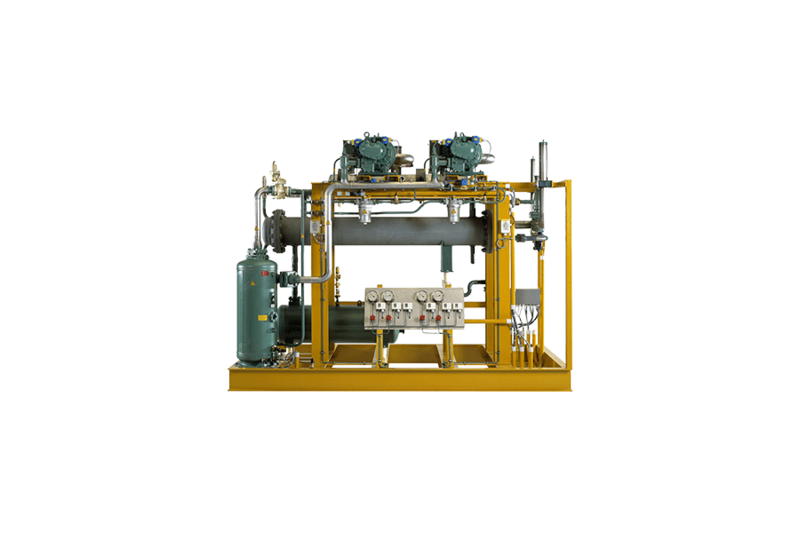 Prior to reaching saturation point, the operational line is switched over to regeneration, autmoatically putting the 2nd line into operation. 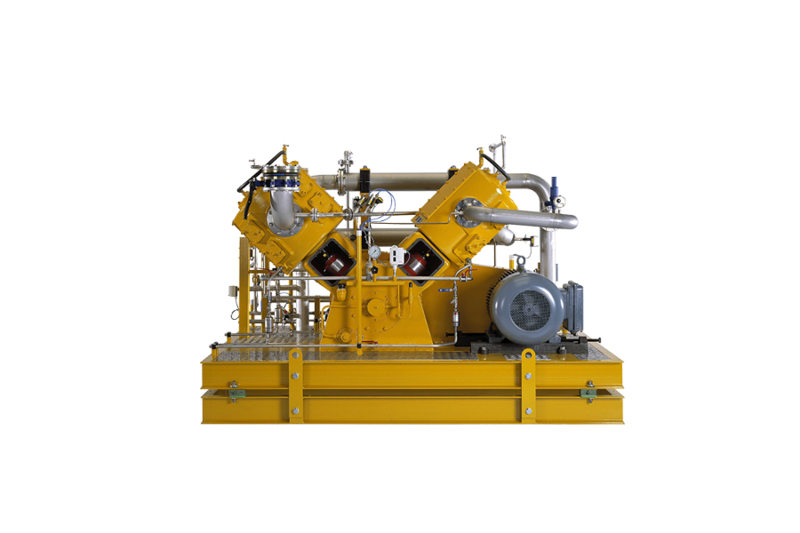 Regeneration is done by increasing the vessel temperatures using purge gas to sweep the impurites and moisture out of the vessels. 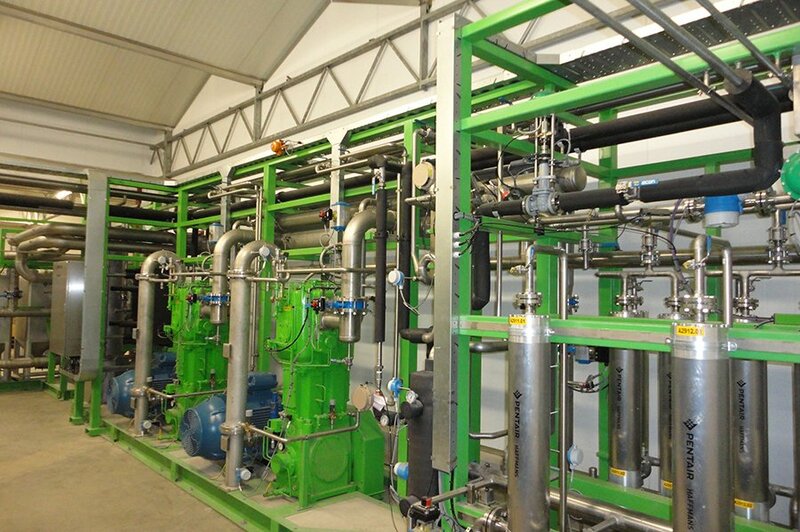 Its is tied into the CO2 recovery plant upstream of the CO2 Liquefaction System. 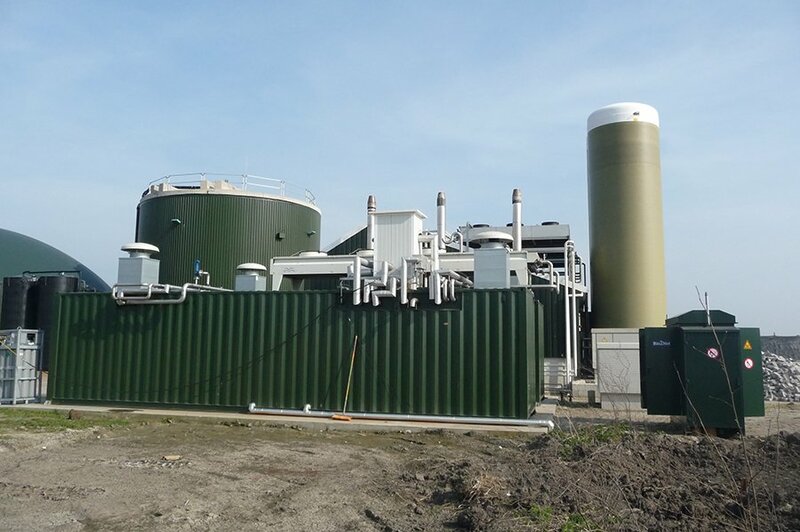 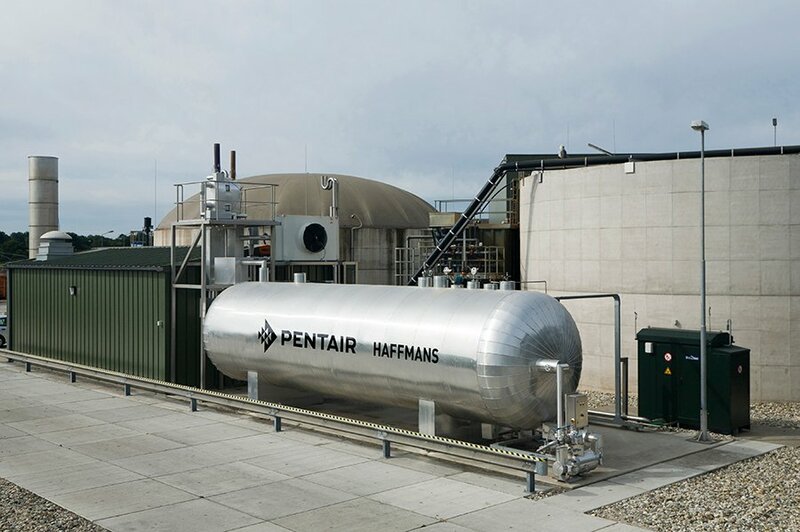 Whether the site situation requires a complete new plant a replacement, a retrofit or expansion, Pentair Haffmans provides a suitable Active Carbon Filter & Drier solution.